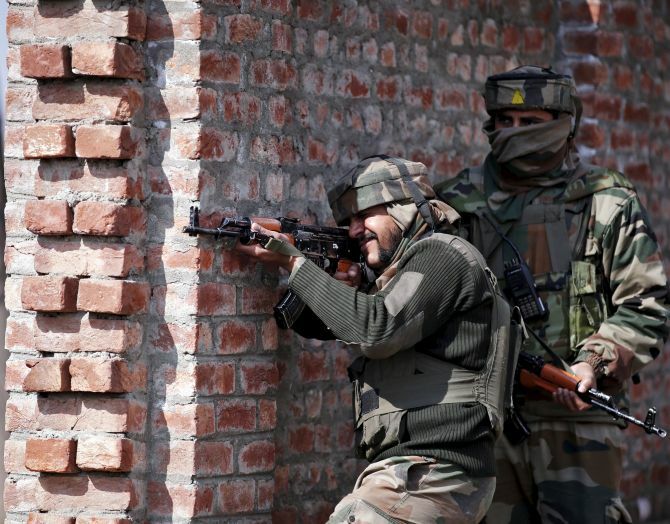 Three civilians working as labourers were killed on Monday in a pre-dawn terror attack by militants on a General Engineering Reserve Force camp near the Line of Control in Akhnoor sector of Jammu. Two or more militants attacked the General Engineering Reserve Force camp around 1 am near LoC in Battal village, sources said. Militants likely infiltrated from across the border to carry out the terror attack, sources said. In the attack, three civilians were killed, they said, adding that the victims were working as labourers with GREF. Troops along with the police have cordoned off the area and a counter operation has started, they said.